Looking for help with your Scanner? If you have a support enquiry and are based in a country within Europe, Middle-East or Africa then please complete this form. Please note that fields with a red background must be filled in. Did you recently carry out any changes in hardware or software that may have triggered the problem? 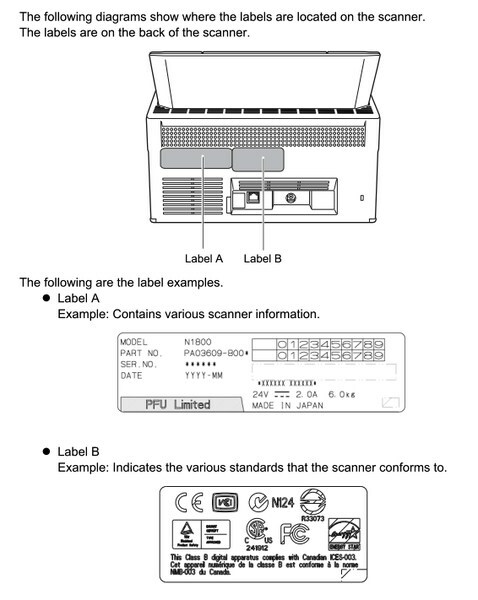 Was the scanner previously installed on another computer? Can you replicate this issue with the software provided for your scanner, e.g. ScandAll PRO, PaperStream Capture? On network scanners the basic functionality should be confirmed in a manageable network environment (peer-to-peer) without using any routers, switches or similar devices. Has this been done?